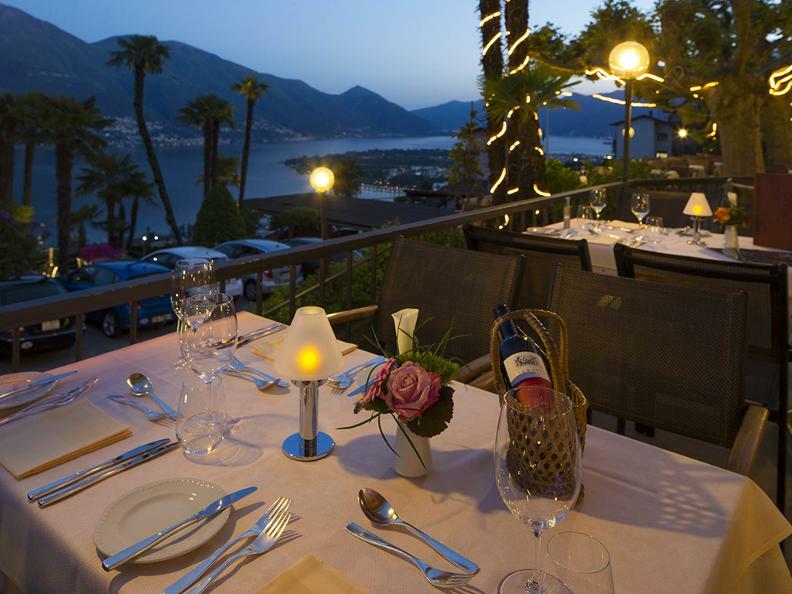 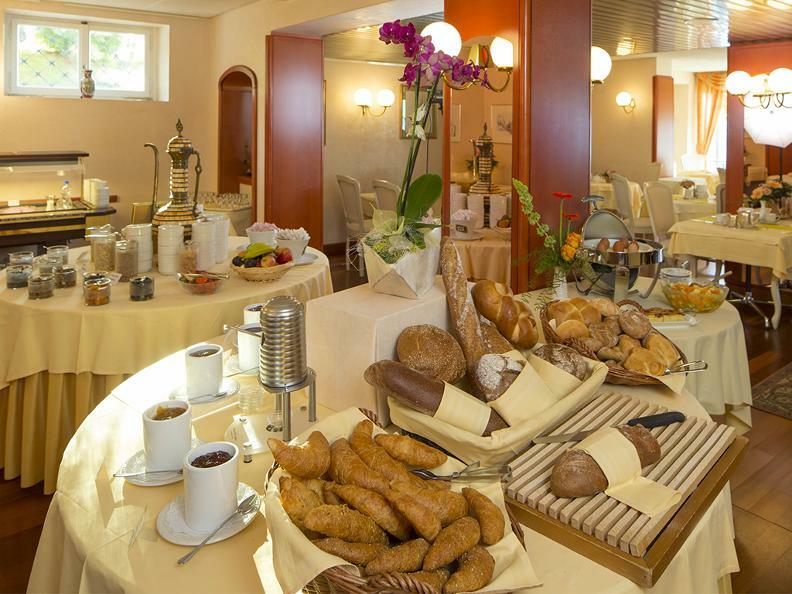 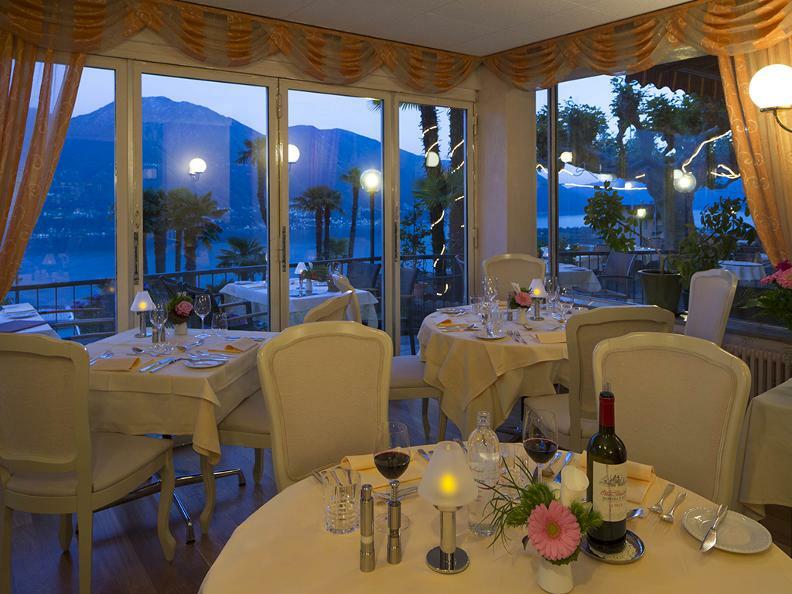 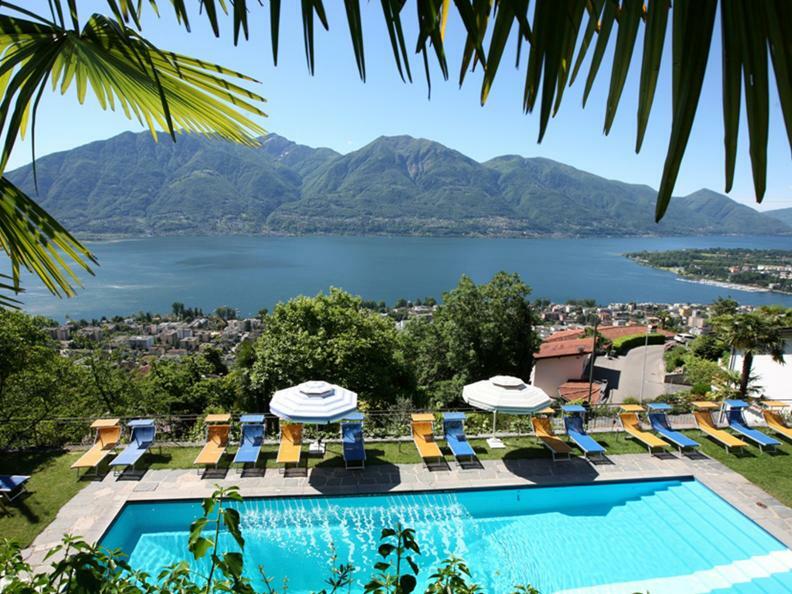 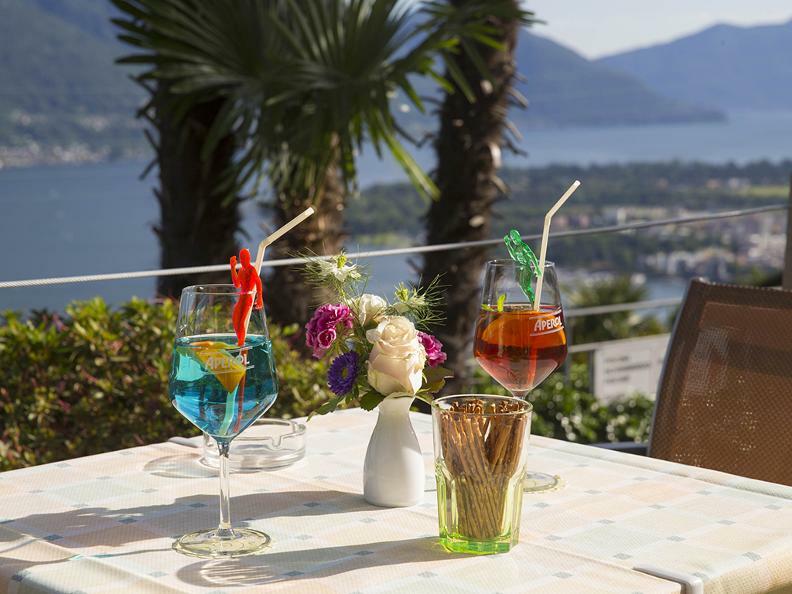 The hotel is located directly in front of Lake Maggiore. 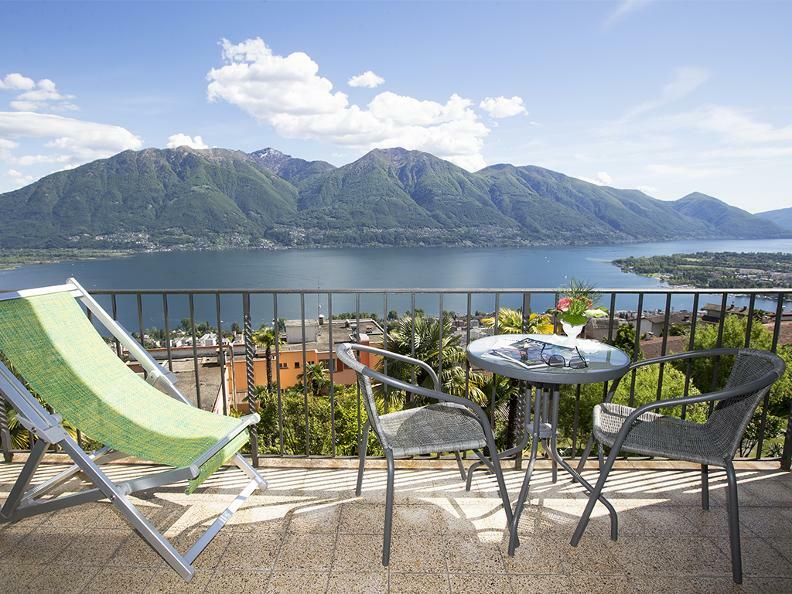 The view from the balcony is fantastic, you will immediately find yourself in a holiday environment. 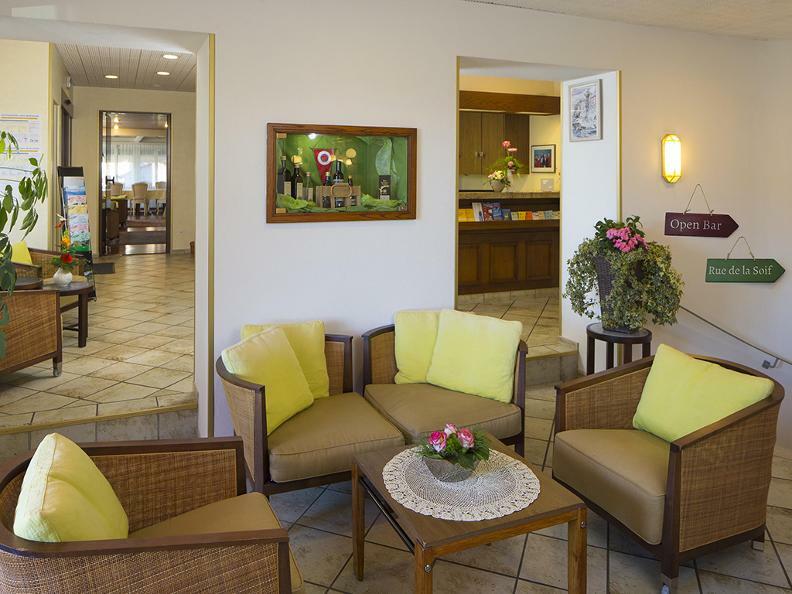 With the outdoor pool, the fitness room and the park you are in an oasis of relaxation.